AUSTIN — The largest privately-held employer in Texas, H-E-B, announced their plans to develop an innovation lab and world-class technology facility for the H-E-B Digital team and Favor. 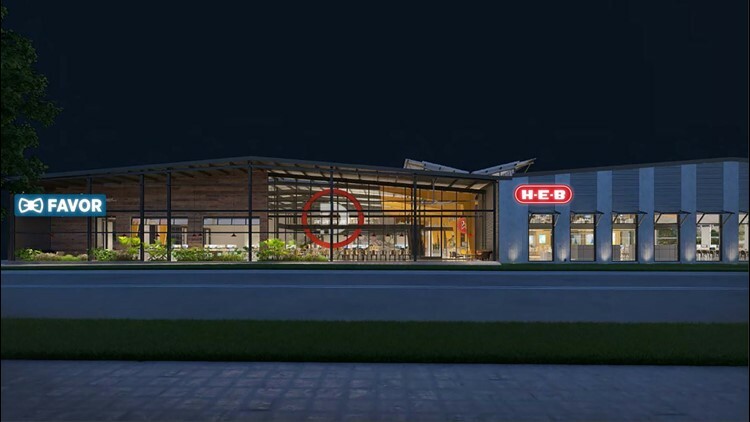 According to a press release, H-E-B signed a lease for a 81,000 square-foot office that will renovate an industrial warehouse into "a creative and collaborative workspace" meant for partners of the H-E-B Digtial team and Favor's corporate headquarters. The Austin-based on-demand delivery service has been owned by H-E-B since February 2018. The warehouse, set to be completely renovated by spring 2019, will sit at 2416 East Sixth St., and within walking distance to the Seventh Street H-E-B store. 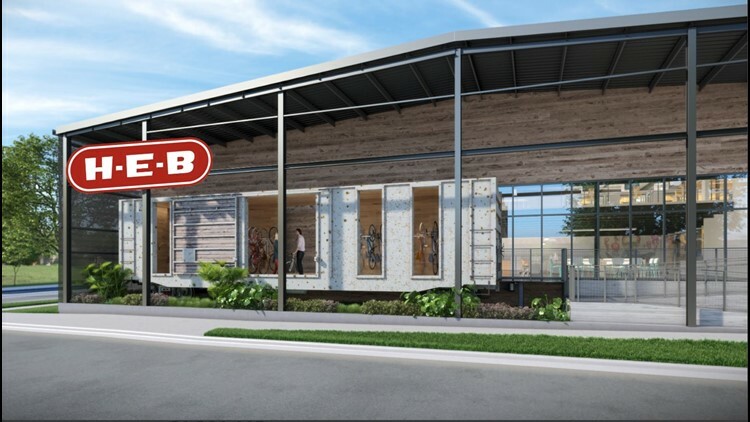 “This state-of-the-art space will be a hub for creativity and innovation as we continue to develop the ultimate digital experience for our customers,” said Jag Bath, H-E-B chief digital officer and Favor CEO and president. H-E-B and Favor plan to add several hundred jobs for the local economy, according to the press release. Career opportunities can be found on the H-E-B and Favor websites.